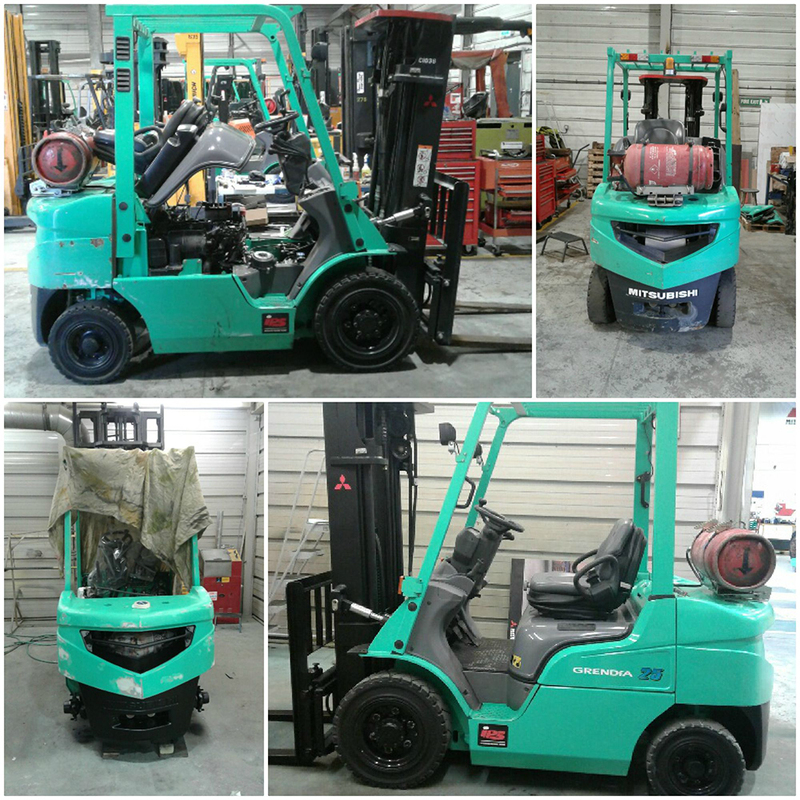 We offer 3 levels of Forklift Refurbishment for used forklifts in a three their system. All are designed to bring your equipment back to optimum performance and reliability, whilst keeping your budget in mind. 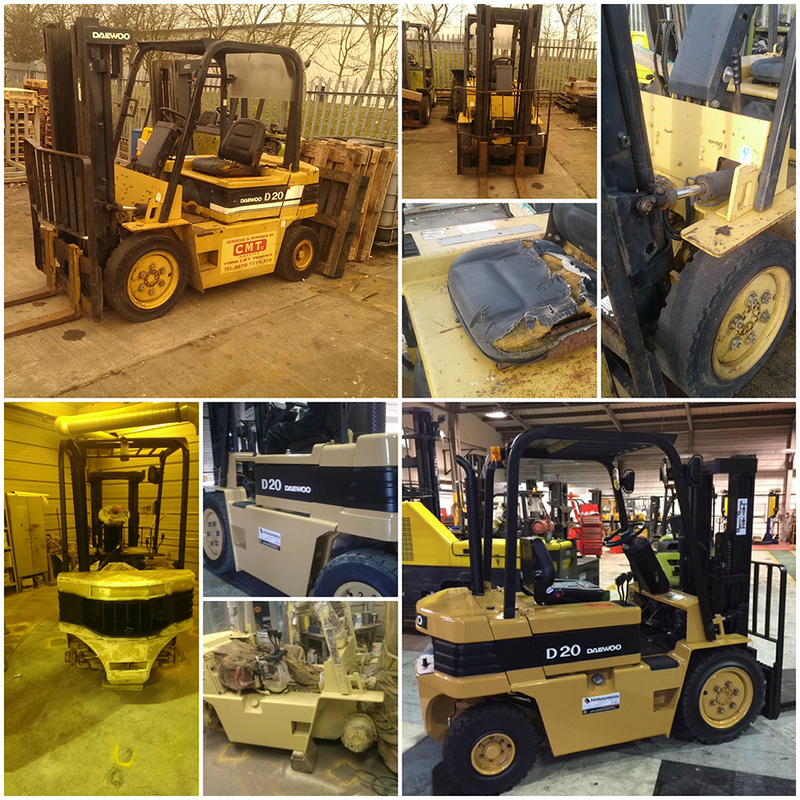 We can provide refurbishment on either your existing equipment or on any used forklift you purchase from us, as well as service and maintenance packages. 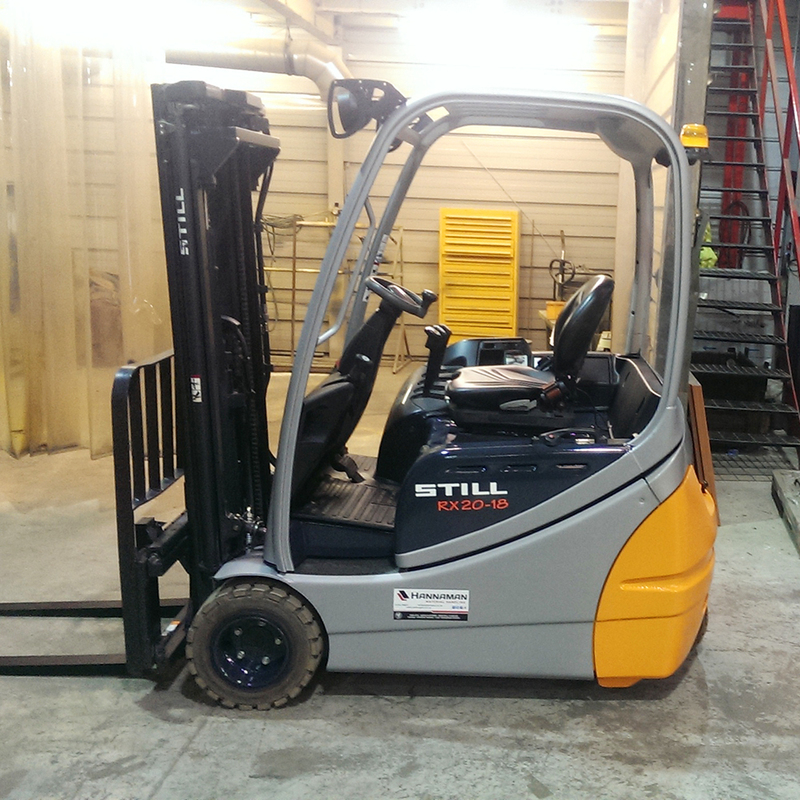 We are proud to say that All Forklift Refurbishment Tiers include the New Thorough Examination in compliance with CFTS. So, if you’re looking to get an old forklift some TLC, check out what we cover in each tier below. Repaint of the Mast, Forks and carriage.